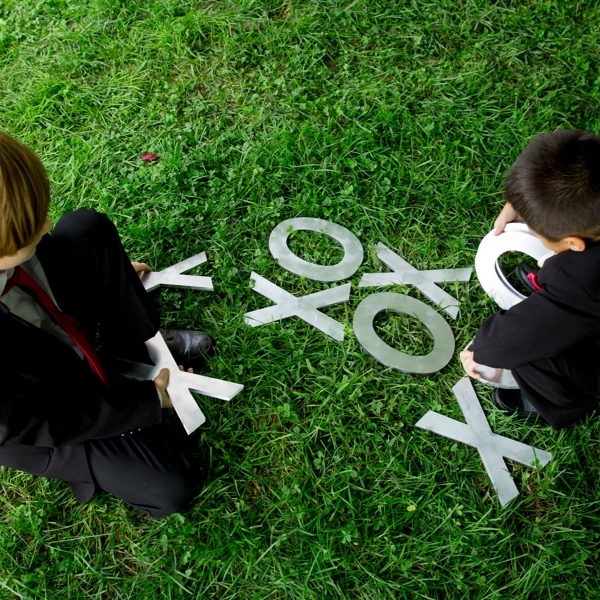 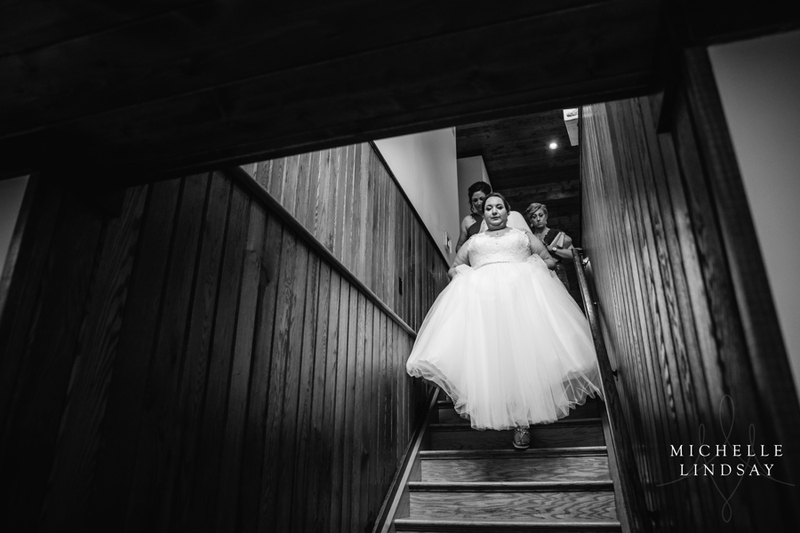 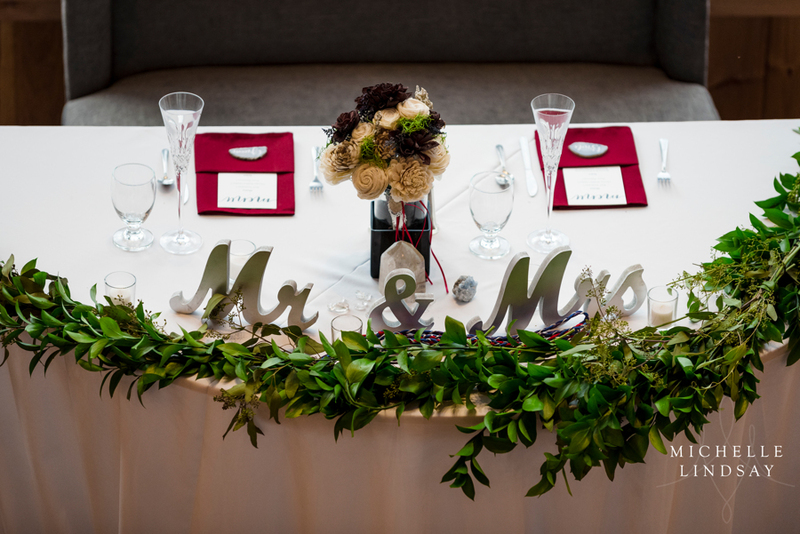 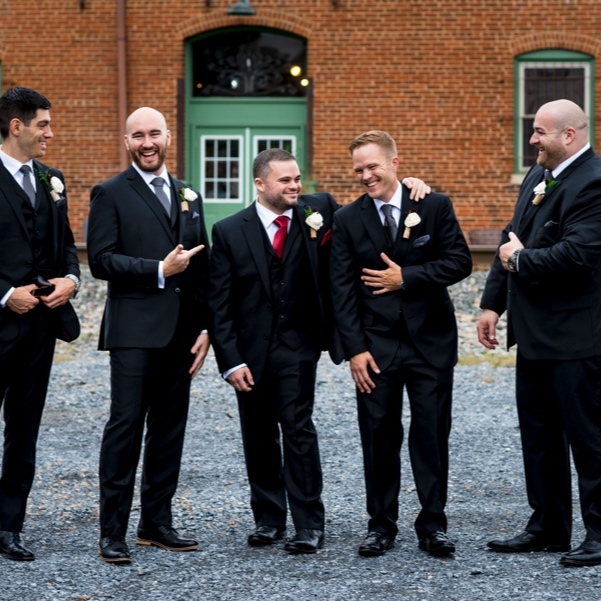 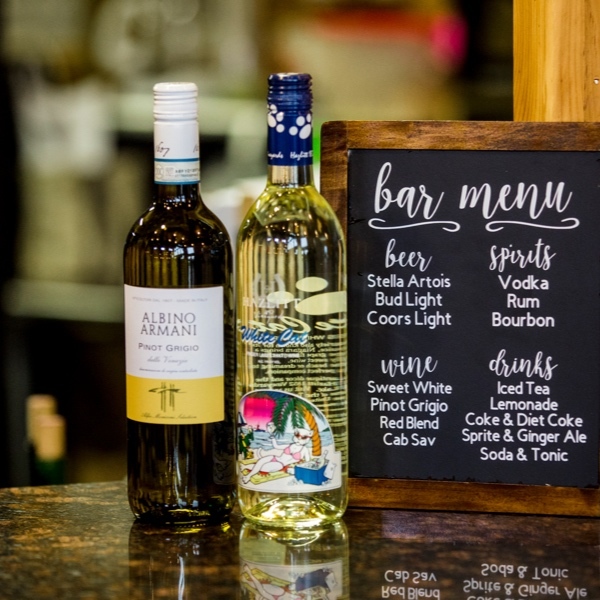 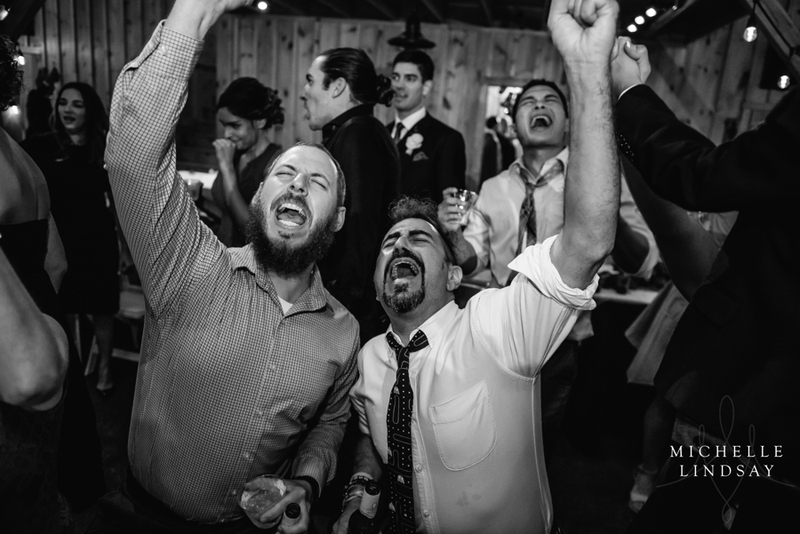 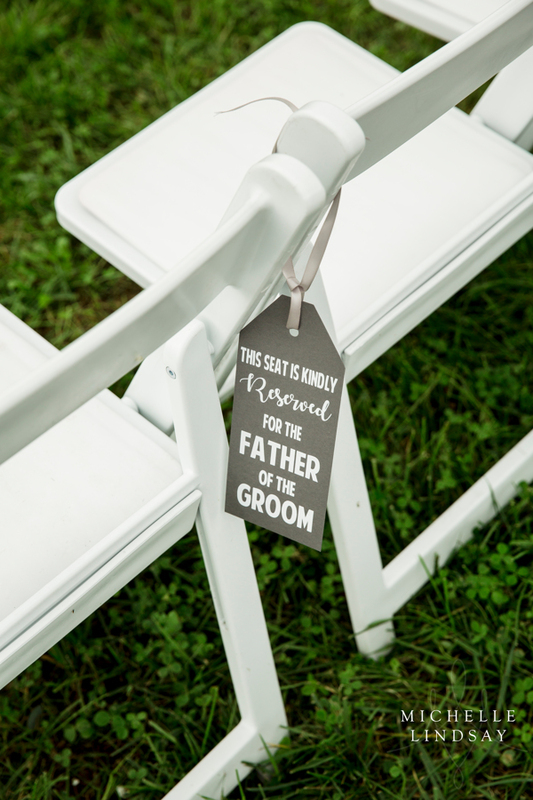 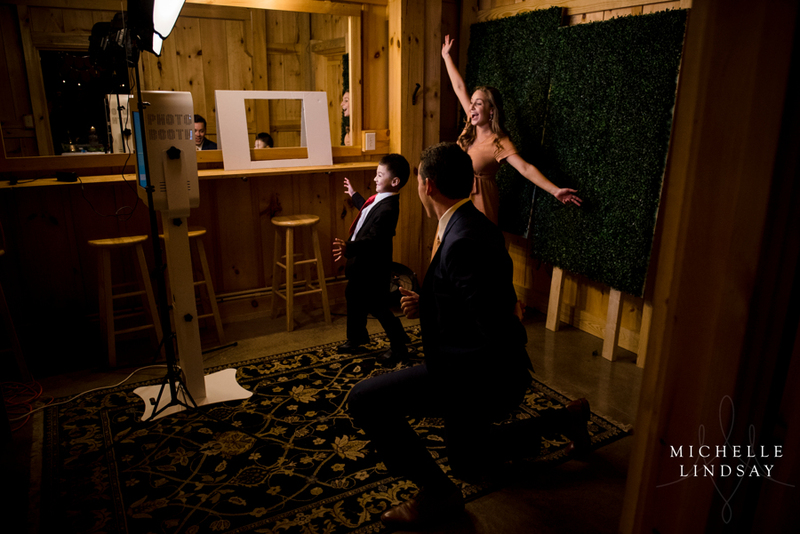 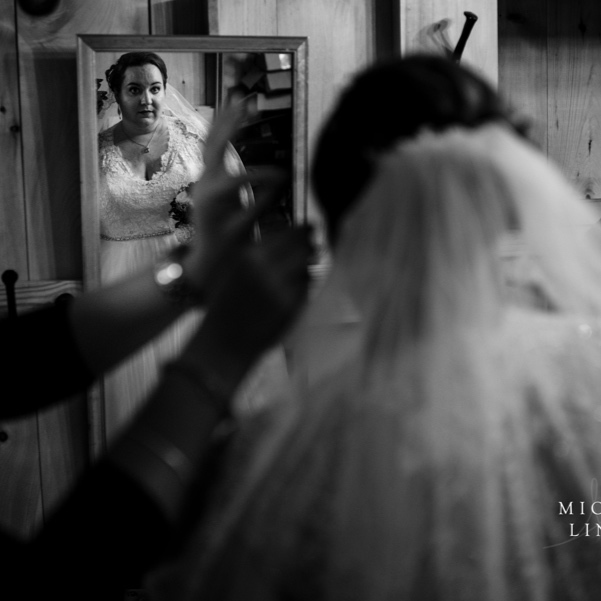 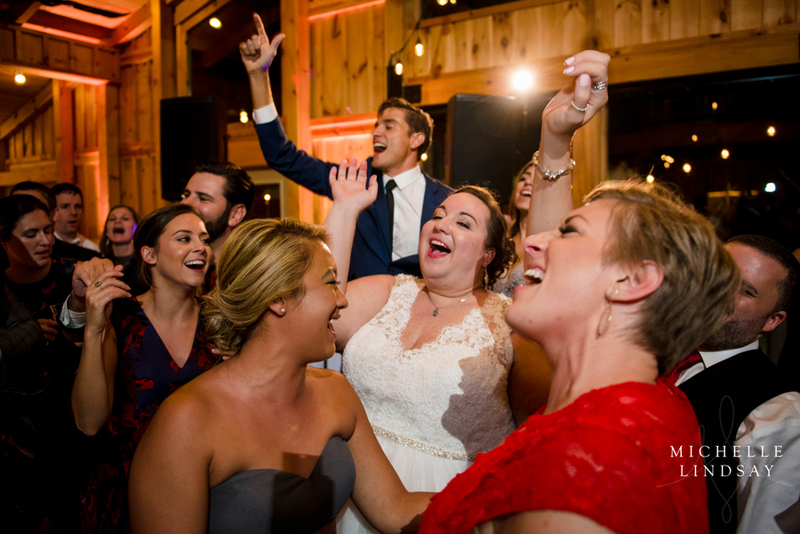 A wedding is not just a celebration of the bride and groom but of the family and friends that have loved, supported, and made them into the people they are. 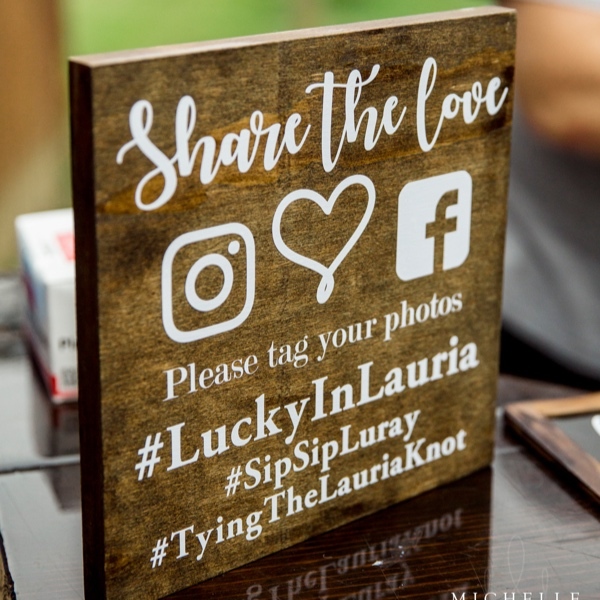 This could not be more true for Monique + Austin. 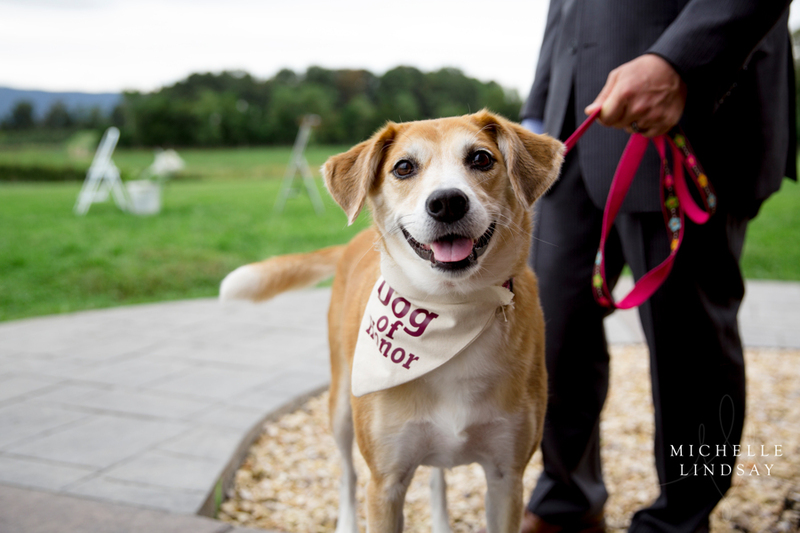 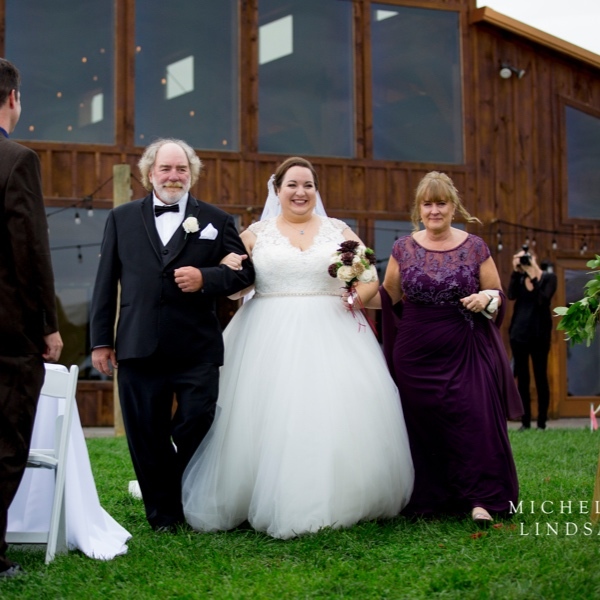 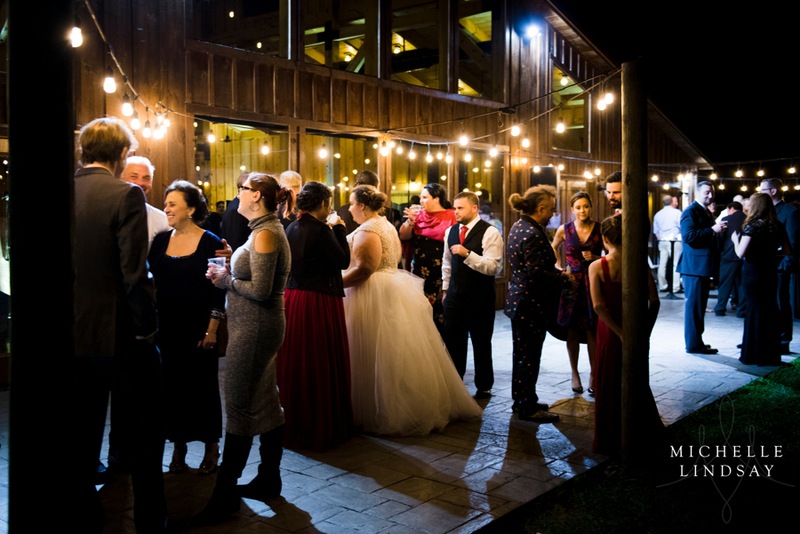 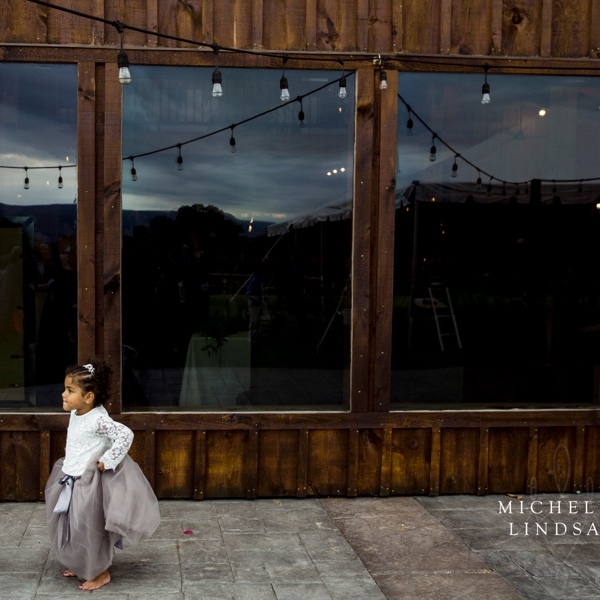 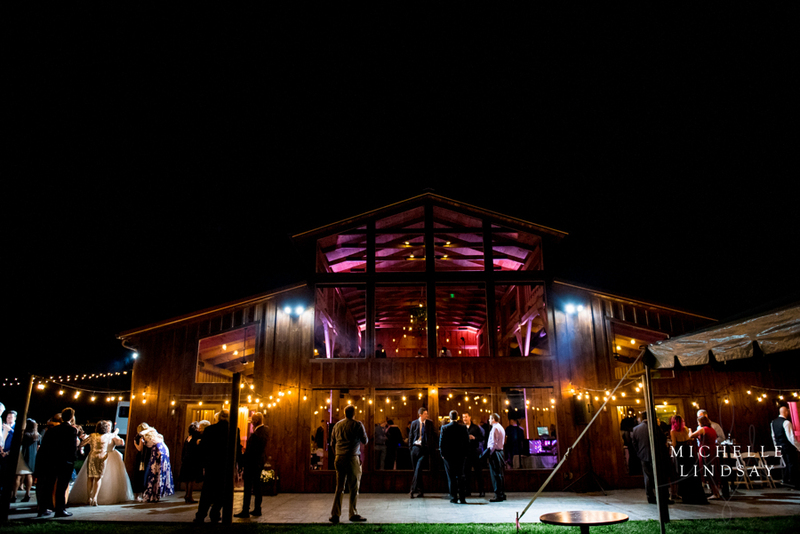 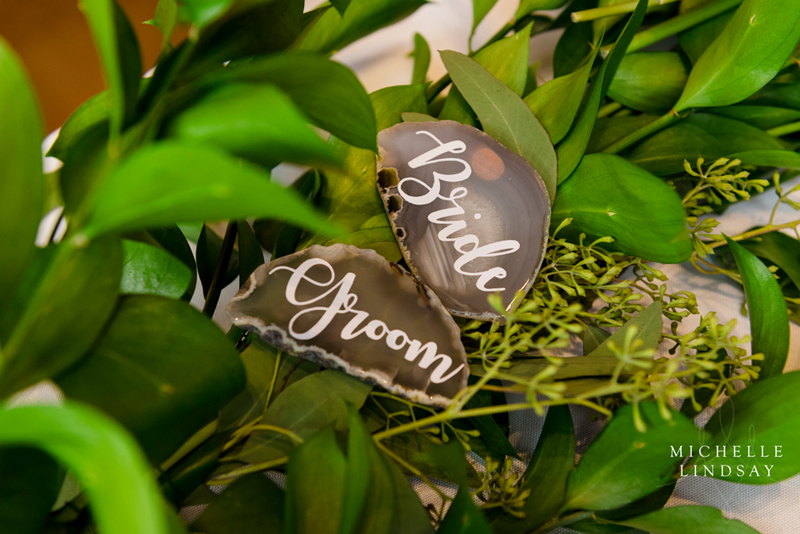 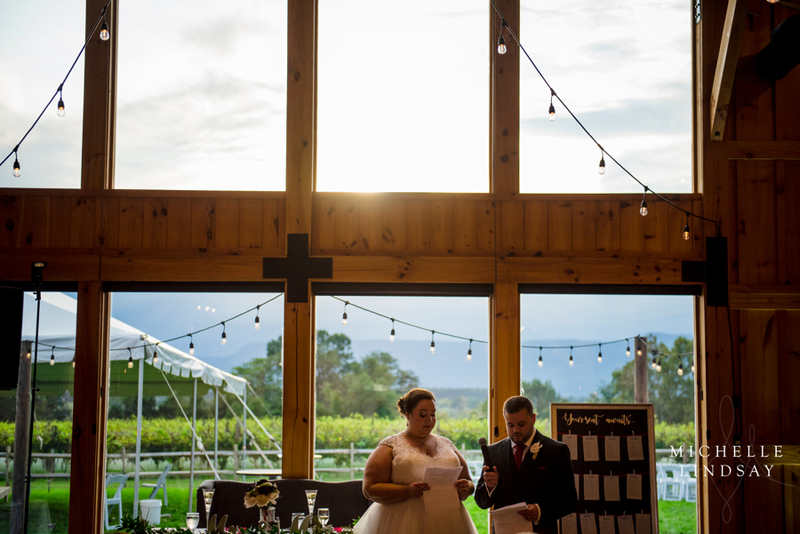 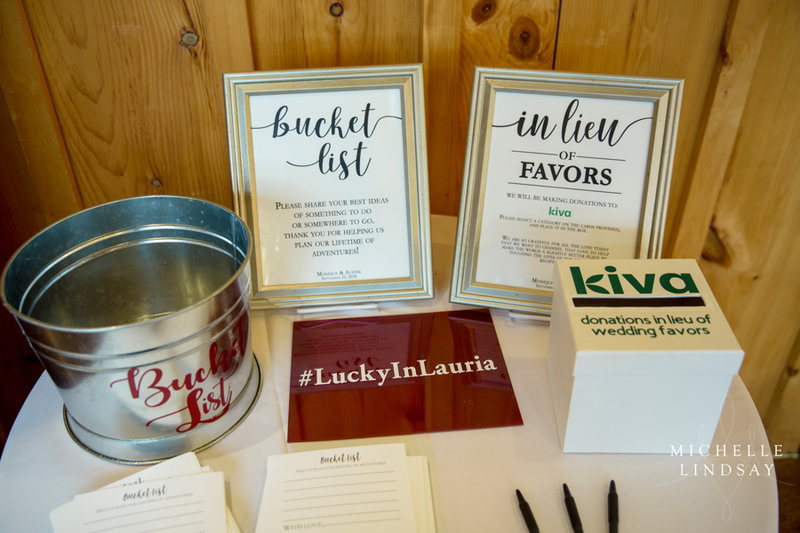 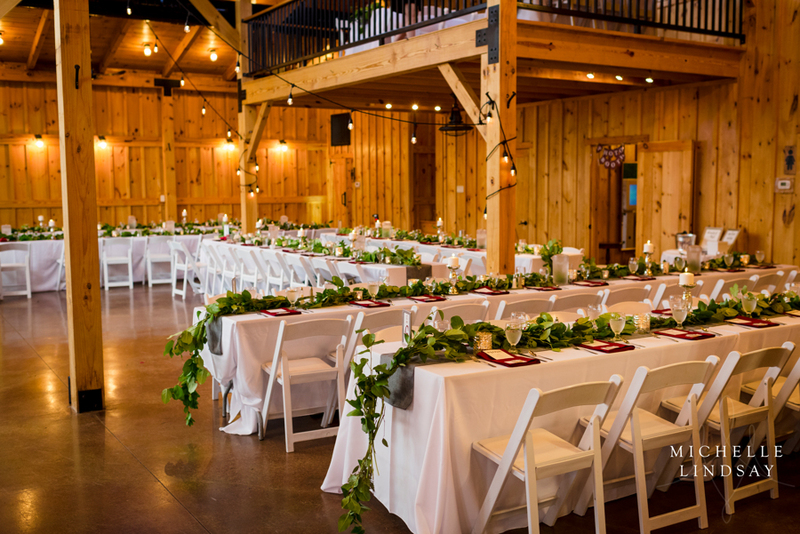 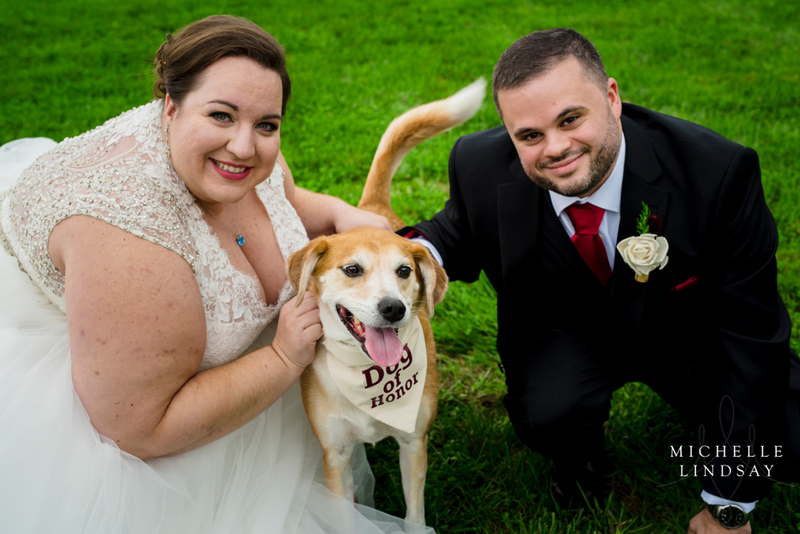 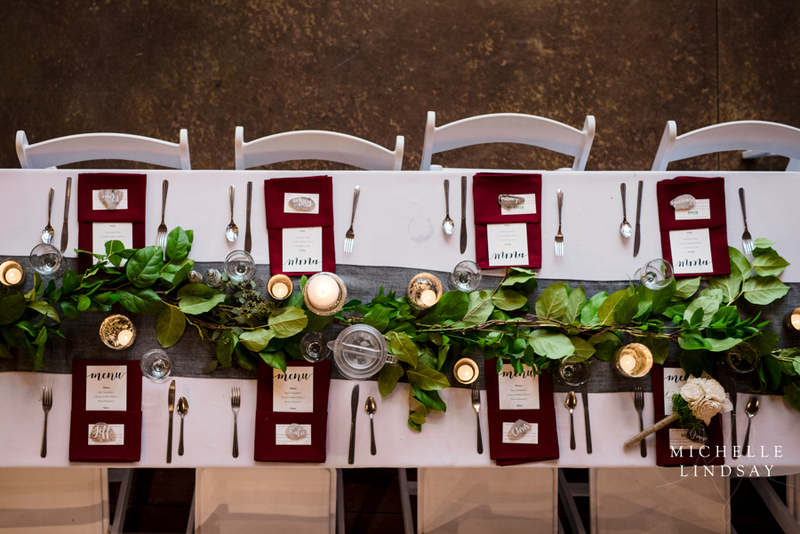 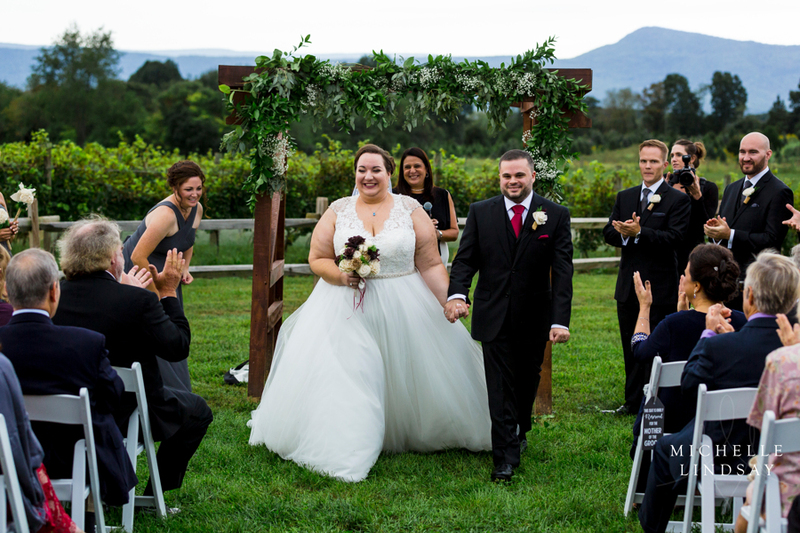 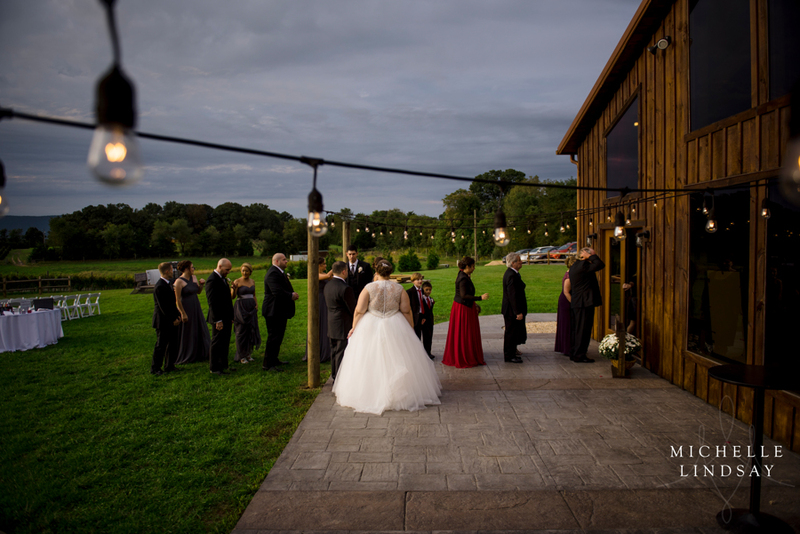 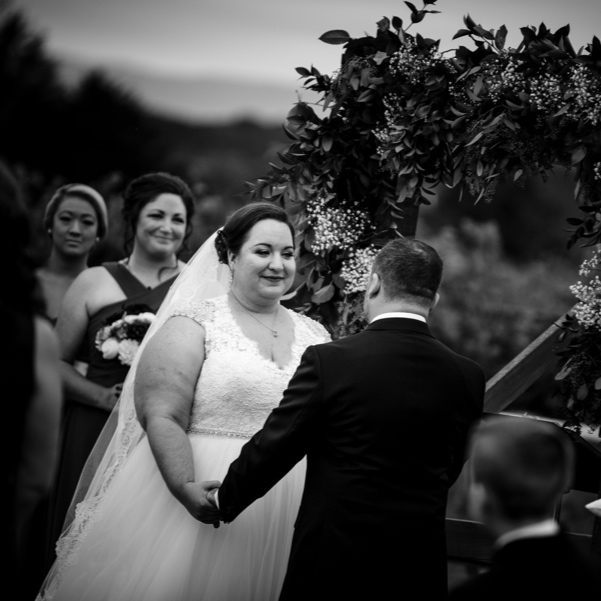 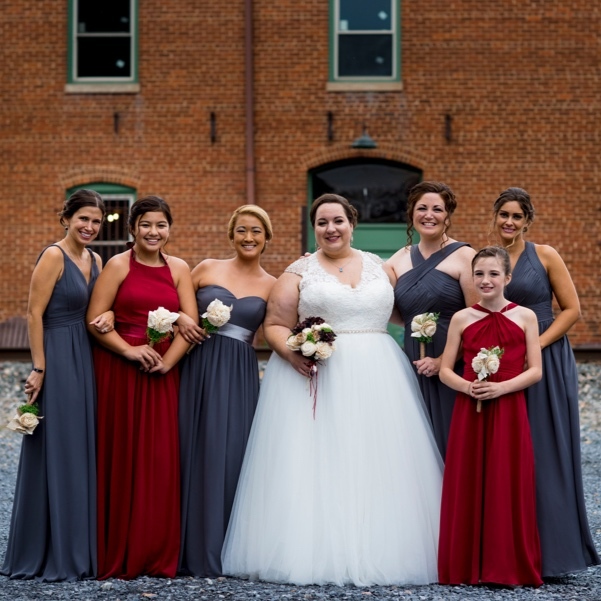 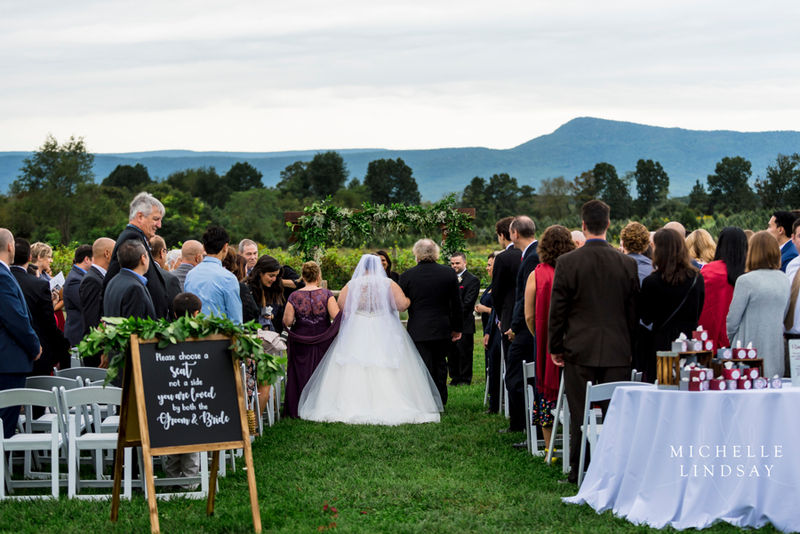 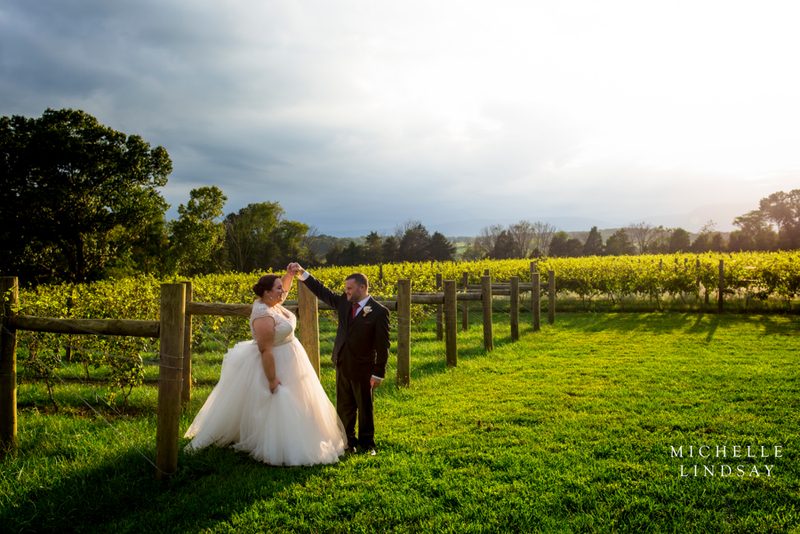 The gorgeous backdrop of Faithbrooke Vineyards and the Blue Ridge Mountains could not outshine the love felt at the Lauria ceremony on September 22, 2018. 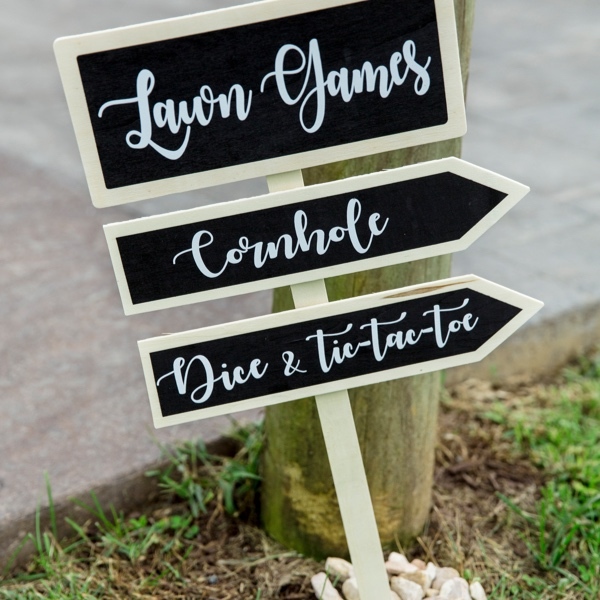 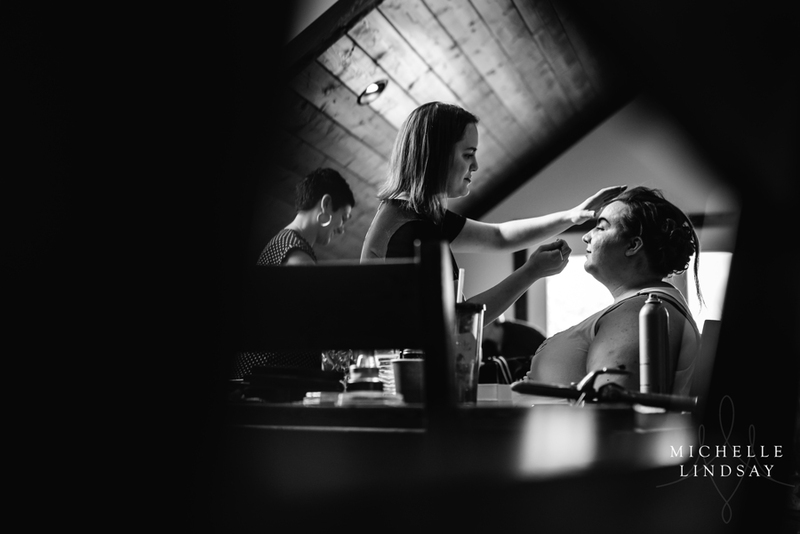 When I first met Monique + Austin I quickly fell in love with the fun-loving couple and their beautiful visions of a wedding filled with personal and creative DIY touches, memorable moments honoring their parents, and a celebration of their love of each other. 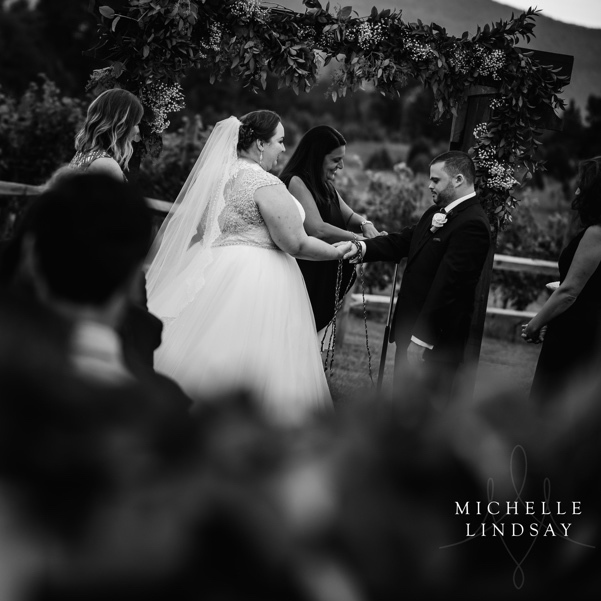 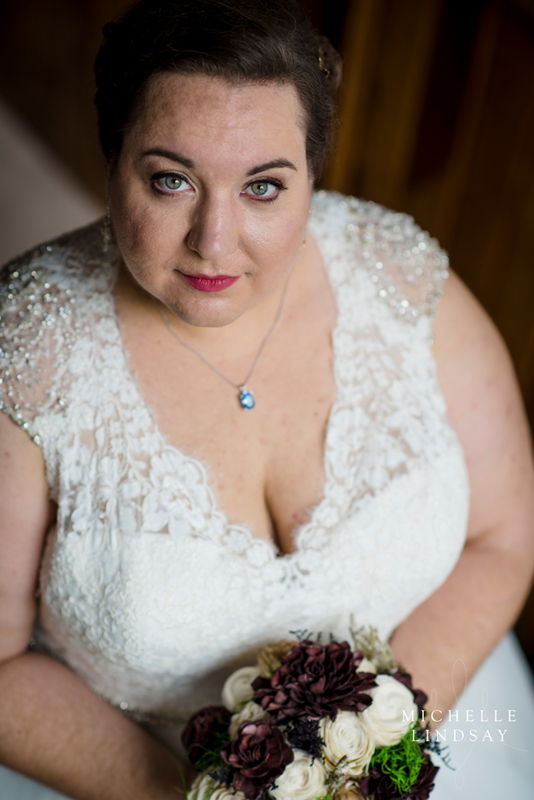 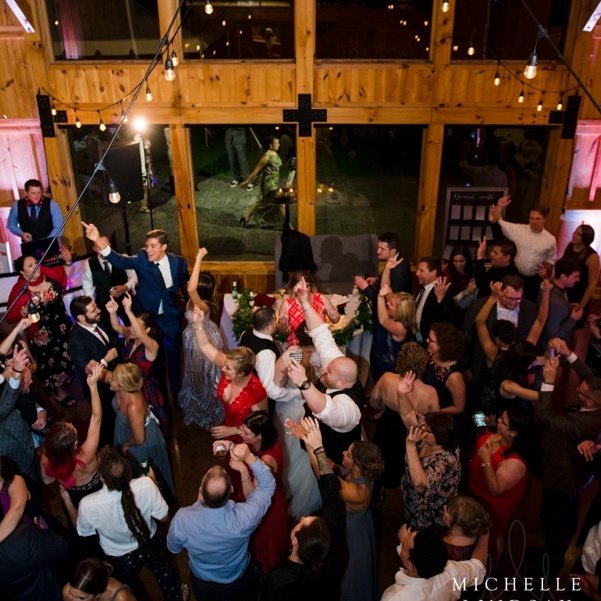 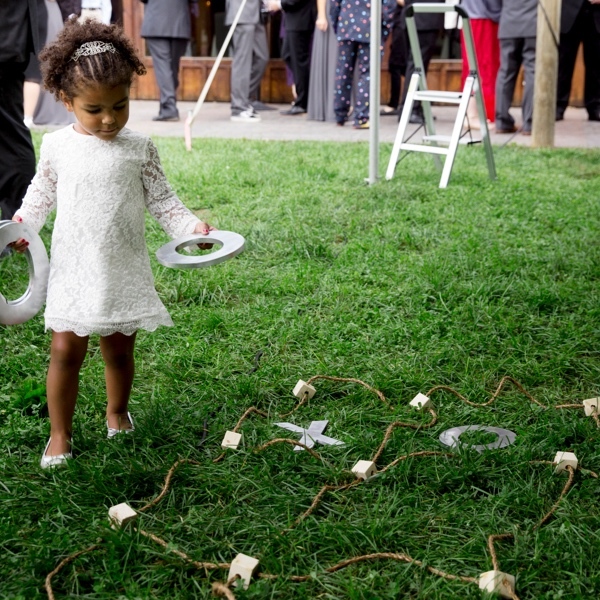 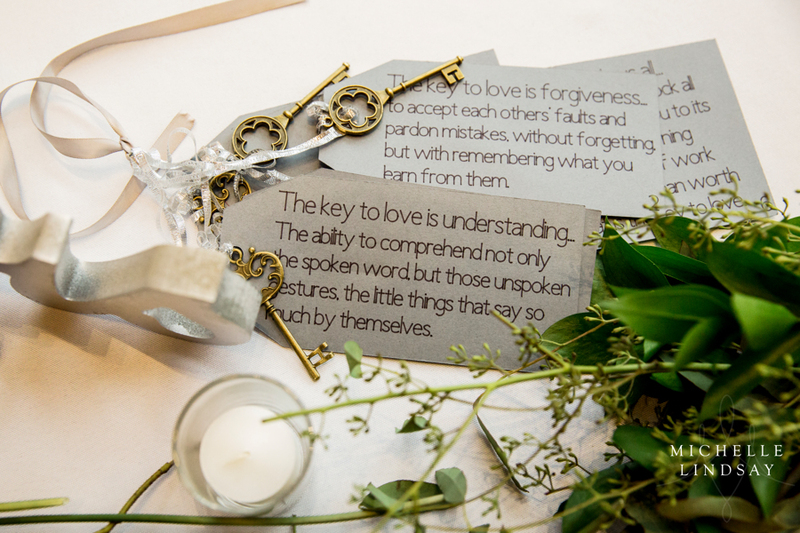 Monique + Austin were by no means alone on their big day as they were supported by friends and family who sang, spoke, and participated in a handfasting during the ceremony. 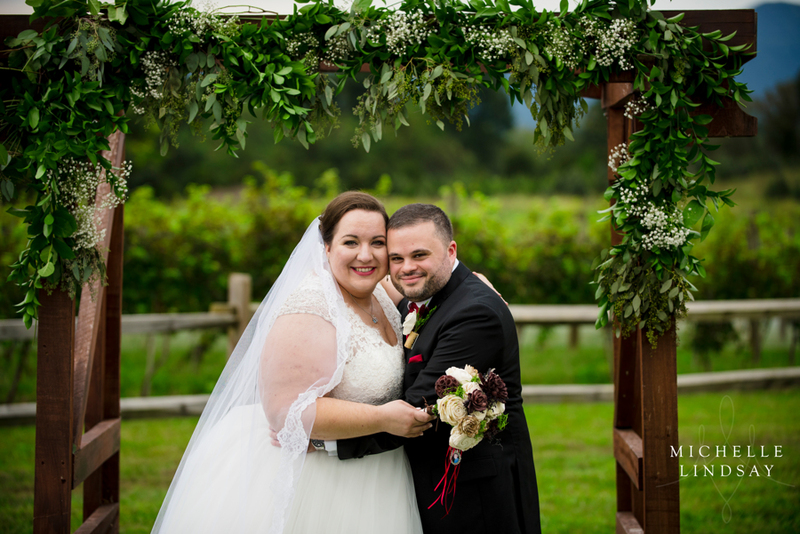 This amazing couples love for each other and for the people surrounding them truly created an unforgettable day for everyone.